Bookmakers 188Bet are set to cease trading and shutdown imminently in Britain and Ireland, due to the current competitive nature of the marketplace. The former Chester Cup sponsors have taken the decision shortly after BetBright was sold to the not-to-be-confused-with bookies of 888Sport. On Tuesday morning, a closure announcement on the '188Bet.co.uk' website read: 'With effect from today, 26 March 2019, 188BET.co.uk (Annatar Limited) will cease providing gambling services to players located in Great Britain, Northern Ireland, the Channel Islands, Gibraltar and Ireland. The statement also made clear that they are able to meet all financial obligations, and will honour all live ante-post bets for punters. The statement continued: 'With effect from today at (26 March 2019), 188BET.co.uk (Annatar Limited) will cease to accept future bets from paying customers. 'Ante post or pending bets will be honoured for all events occurring up to the 30th June 2019. Single bets placed for events after the 30th June 2019 will be voided and the stake returned within 48 hours. An analyst for the Dublin-based stockbrokers Goodbody said: "In total, we believe that 188Bet and BetBright only accounted for a small proportion of the UK online market, less than three per cent in fact. "However, their respective exits from the market highlights the competitive nature of the market and the difficulty for sub-scale operators to have a long-term future. "Given sector headwinds [competition; regulation and taxation] further UK brand consolidation is likely, particularly in online gaming." 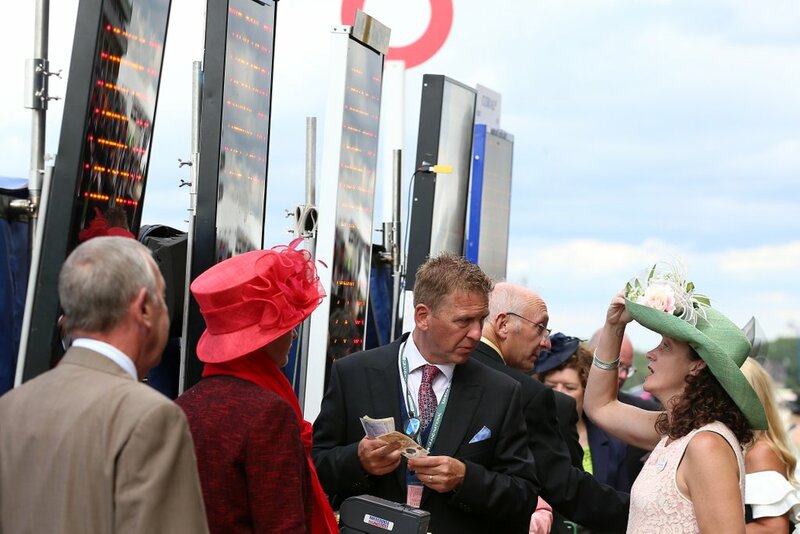 The 188Bet name had steadily become progressively more familiar due to their name on the board at some high-profile races aside from the Chester Cup. They notably had the likes of the Solario Stakes held at Sandown, the September Stakes at Kempton; won last year by Enable, and Market Rasen's Summer Plate. The company had also been the primary sponsor for Champion Flat jockey Silvestre de Sousa, who produced a regular blog for the bookmakers throughout last season, and as a result of today's events, will need to seek out new investment.